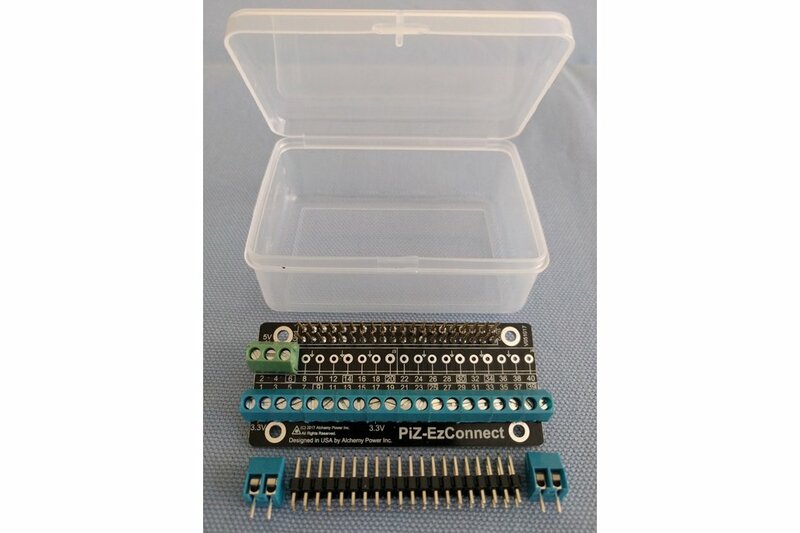 Pi-Zero size GPIO connector. 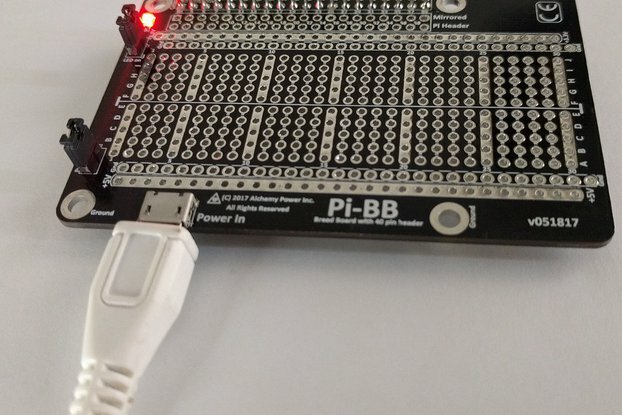 Connect to any pin on the Raspberry Pi securely using terminal blocks. 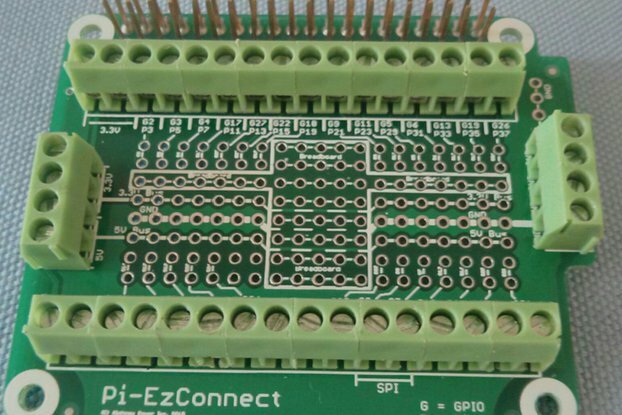 Pi-Zero size connector for a Raspberry Pi. 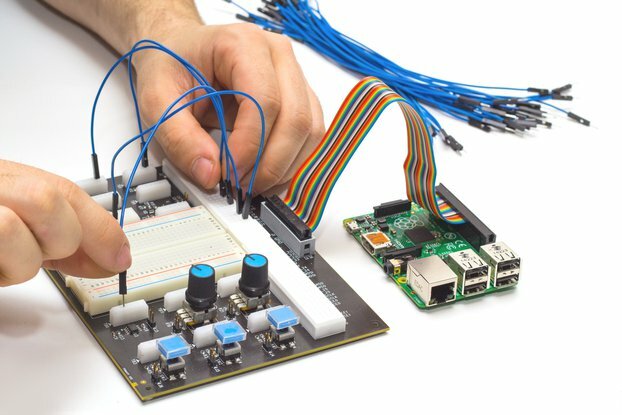 Use the Raspberry Pi to its full extent. 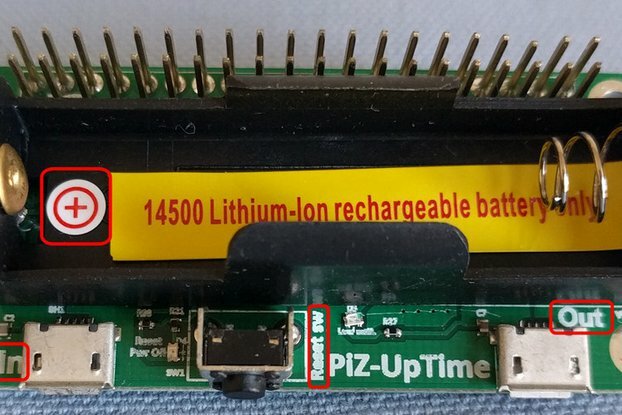 Connect multiple GPIOs to multiple sensors and other electronic devices using PiZ-EzConnect. 1) Secure connections. You can tug on it (up to a rated force of the connector) and the wire will not come off. 2) Using spacers, once the board is securely mounted, the wires and the boards are secure. 3) Has the Power and ground connections. 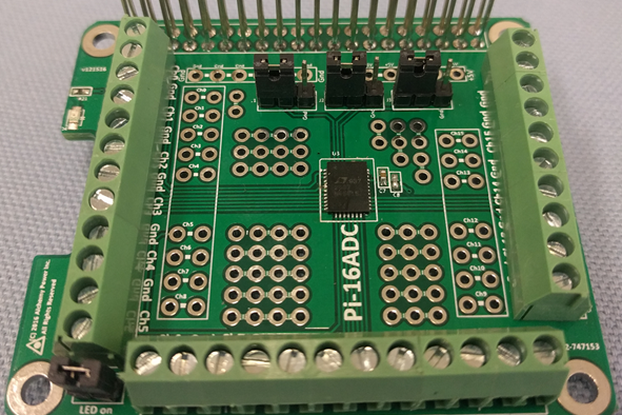 4) Has the front row (odd numbered pins of the Pi header) GPIO pins already soldered. Includes two additional terminal blocks. Terminal blocks are 3.5 mm spaced blocks. These are readily available. 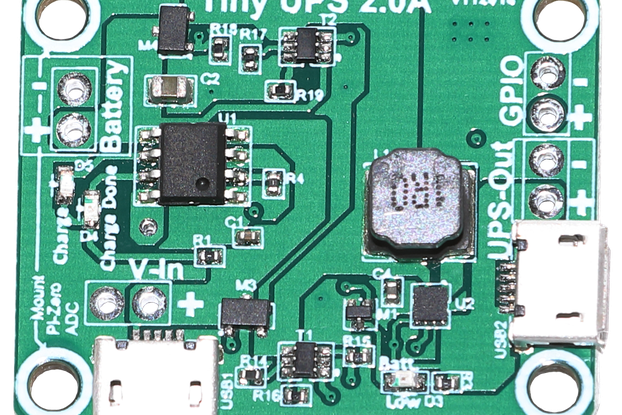 5) Includes the header block for the Pi-Zero. If you have already soldered one, use it elsewhere or resell it. 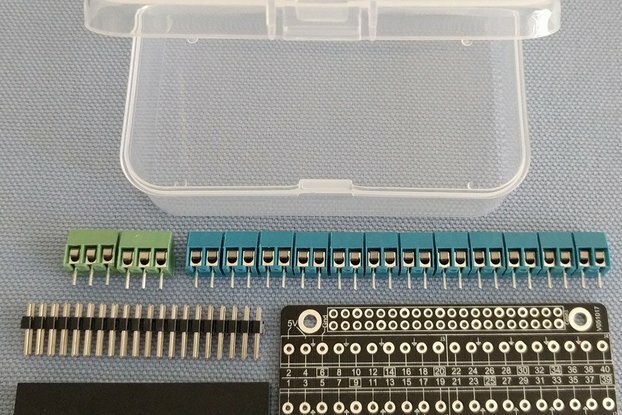 If you do not have one soldered for Pi-Zero, no need to hunt around for one. 6) Small size. 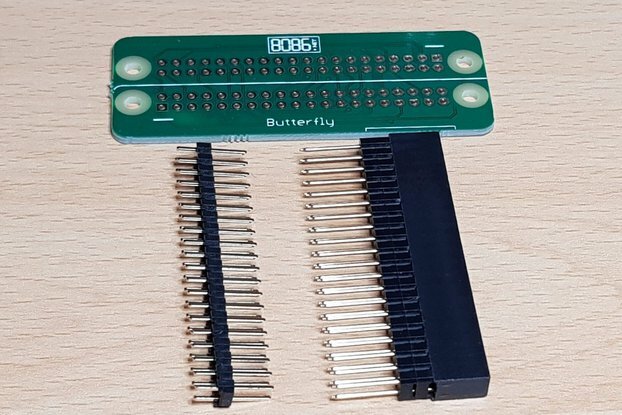 7) Works with all Raspberry Pi models with a 40 pin header. 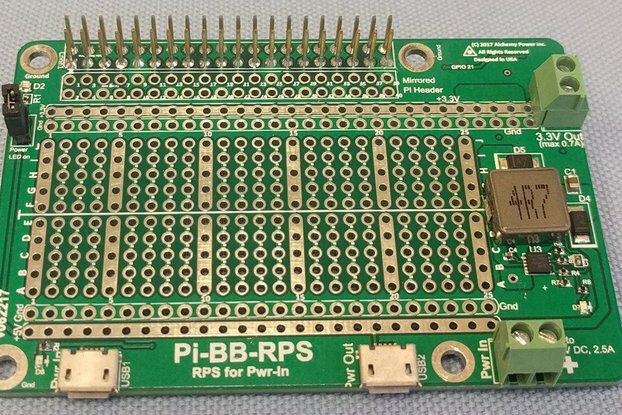 8) Mounting screw holes match a Raspberry Pi. 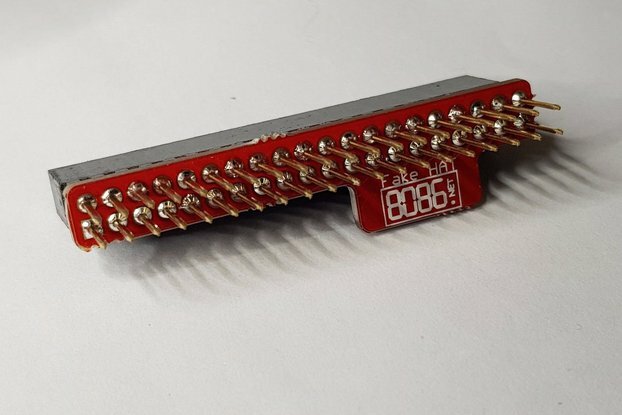 Secure the board using M2.5 spacers.